Riding on robust consumer demand for its range of motorcycles and scooters, Hero MotoCorp Ltd., the world’s largest two-wheeler manufacturer, registered six lakh-plus sales for the seventh consecutive month this fiscal (FY’18). Sustaining its strong sales performance in this fiscal, Hero MotoCorp clocked 605,270 units in the month of November 2017, registering a growth of 26% over the corresponding month last year (November 2016) when the company had sold 479,856 units. This sales growth has been driven by Hero MotoCorp’s iconic brands – the Splendor, Passion, HF Deluxe, Glamour motorcycles and its range of scooters – Maestro Edge, Duet and Pleasure. The Company sold 525,224 units of motorcycles and 80,046 units of scooters in November. The impressive November sales comes close on the heels of a record-breaking festive season, which saw Hero MotoCorp clock its highest highest-ever Q2 and half-yearly sales. 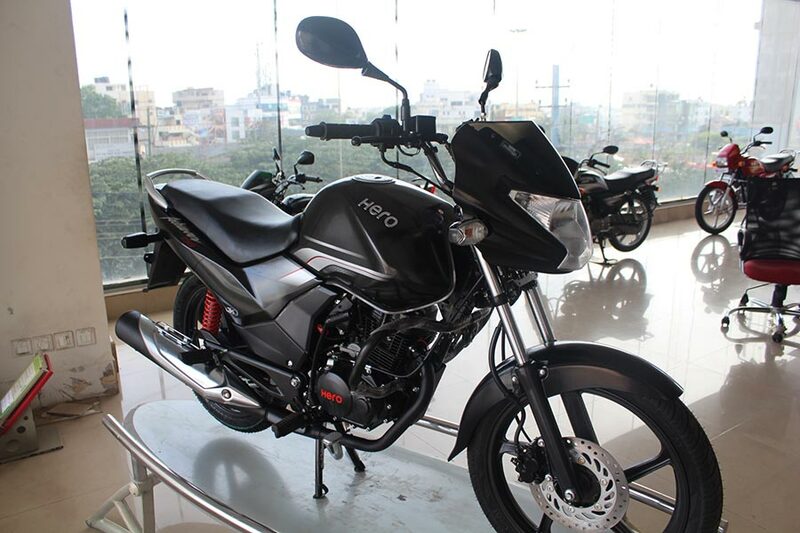 During the month, Hero MotoCorp also unveiled the Xpulse concept adventure motorcycle at EICMA in Milan, Italy.